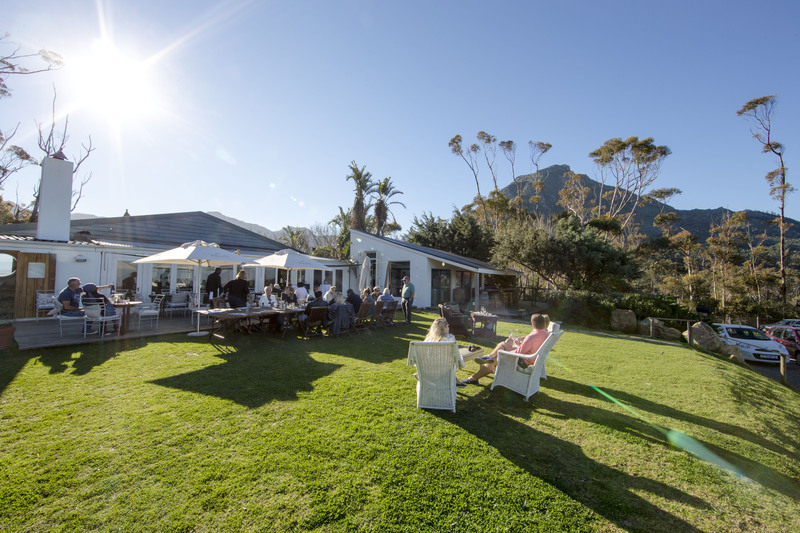 Winetasting is one of the more popular attractions on the Estate. 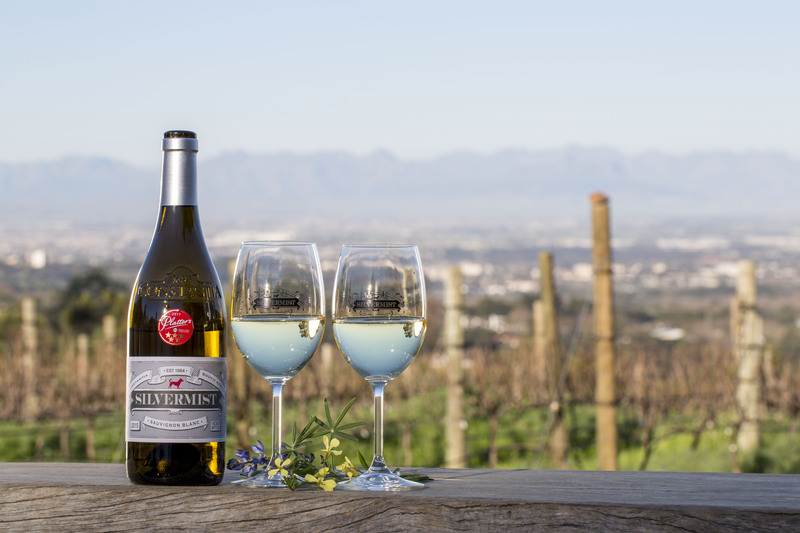 The tasting room is next door to the Green Vine Eatery which offers some of the most spectacular views in the City. Order your Silvermist wine or pop in for a taste below. Silvermist offers the most diverse bird-spotting opportunities in the city. 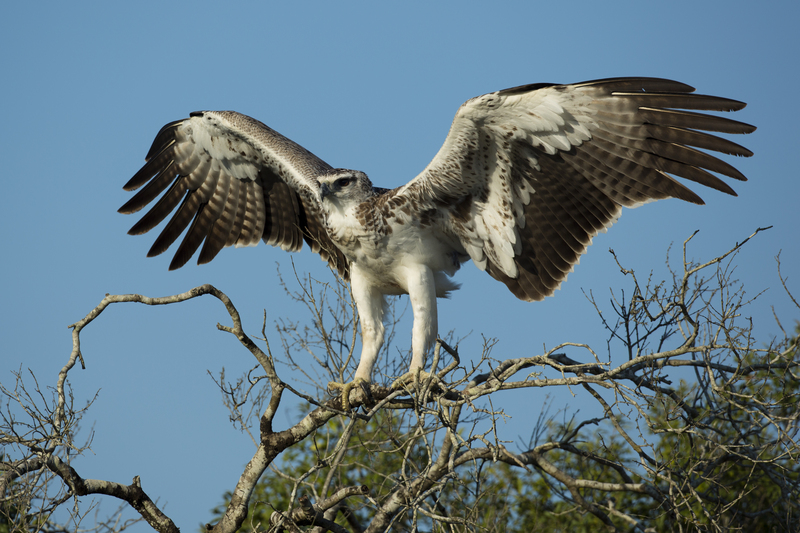 From sunbirds to birds of prey, being nestled high above the city offers you the ultimate view point. 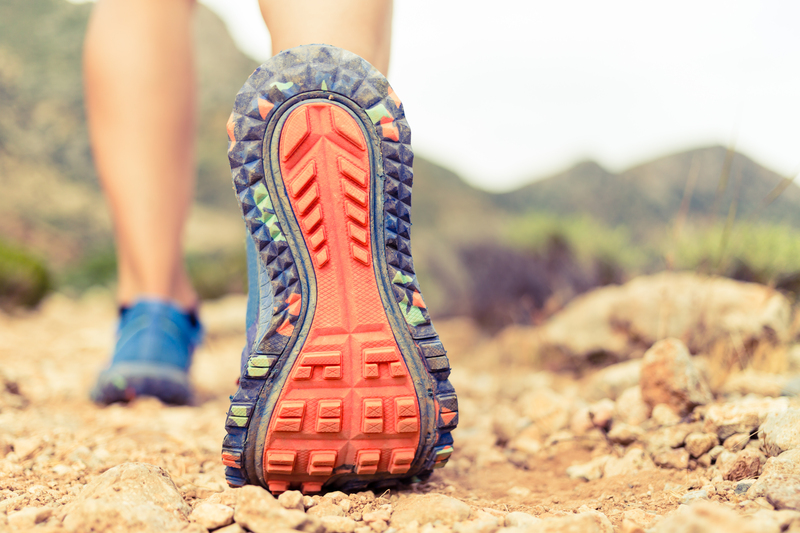 Silvermist offers some of the best hiking trails in the world, with direct access to the mountain from your the suite. Click on the link below to get the birds eye view. 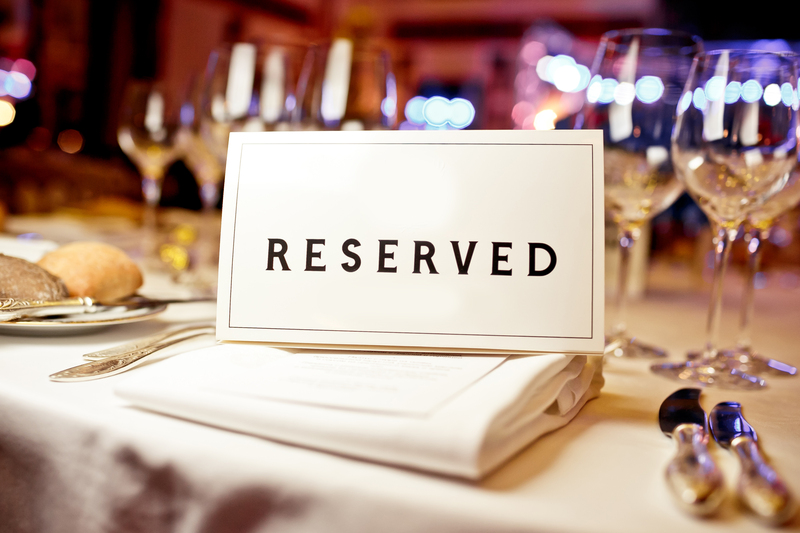 Silvermist events create customised experiences on the Estate. From weddings to functions, let your imagination run wild and let us know your vision. We are here to help. 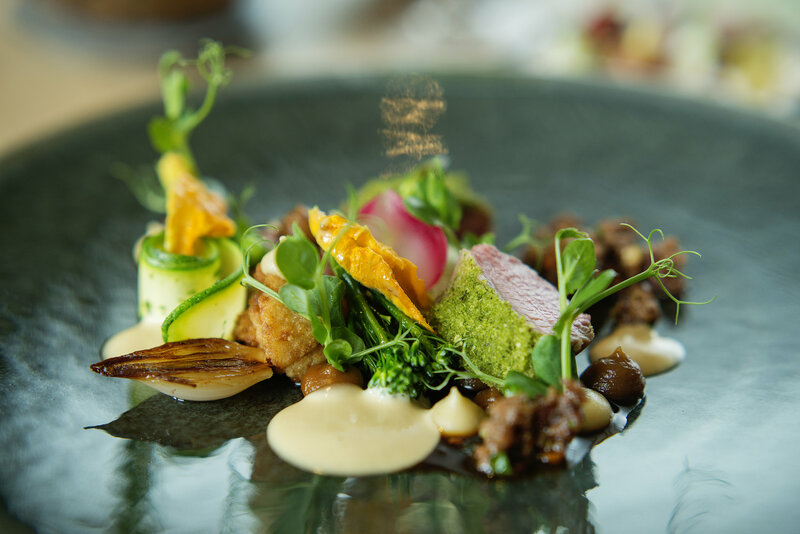 Voted 7th best restaurant in the world by Tripadvisor, La Colombe offers contemporary cuisine fusing local ingredients with French flair. Enjoy stunning views, food and wine. The Green Vine creates seasonal dishes of delight that are vegan and vegetarian friendly. 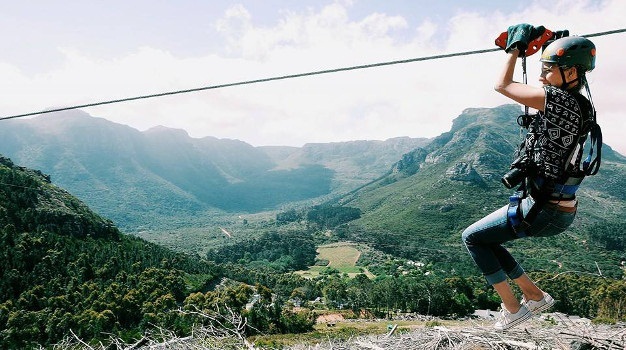 Zip-lining across the basin of the Table mountain nature reserve, what more could we really say? 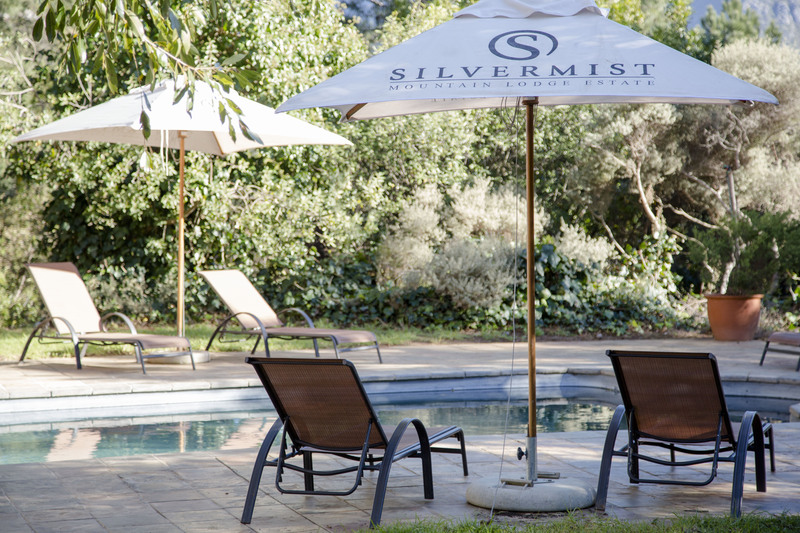 Silvermist pool offers the perfect mix of shade and sun. It’s secluded, peaceful and never more than a minutes walk from you suite.